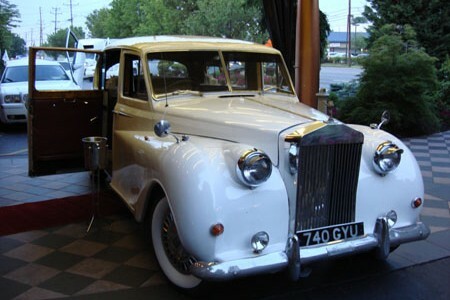 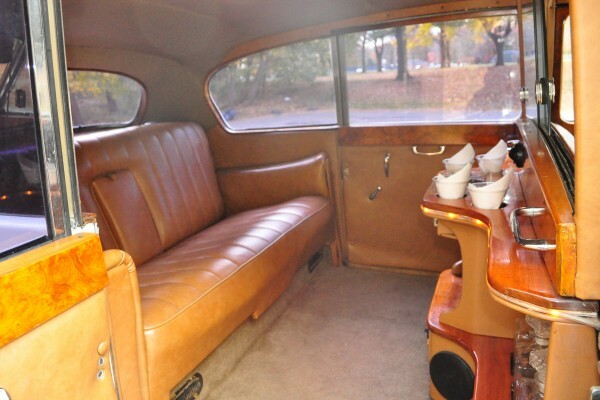 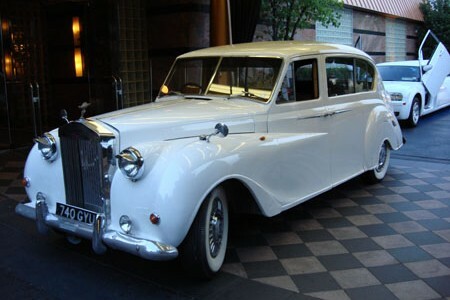 The Rolls Royce Silver Cloud limousine is a taste of luxury from days gone by! 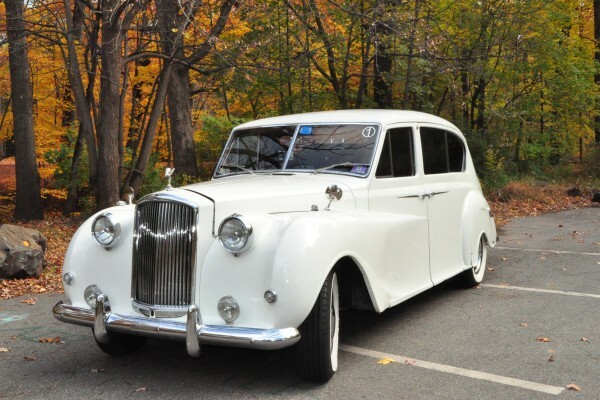 This vintage limousine is perfect for your Wedding day and would also make quite the impression for a prom or just a romantic night out. 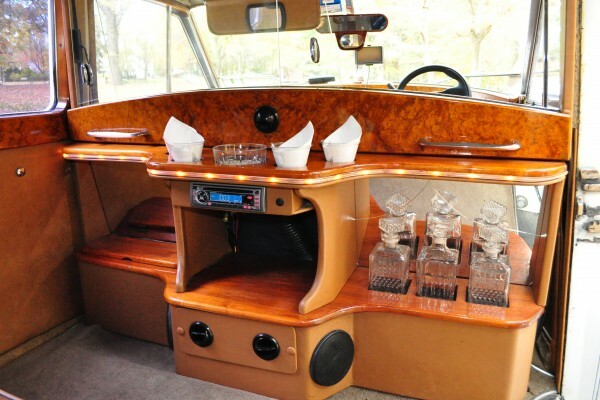 Its beautiful design coupled with a wood interior will have you feeling like you are living in a different century.